The Retsch 02.461.0007 Hard Porcelain Pestle is a replacement pestle for crushing and milling materials in a Retsch RM 100 Mortar Grinder (sold separately). Made of hard porcelain, it is suited for use on soft, medium-hard, or pasty materials. Retsch manufactures milling and sieving instruments for industrial and scientific use. The company, founded in 1915, is headquartered in Haan, Germany. 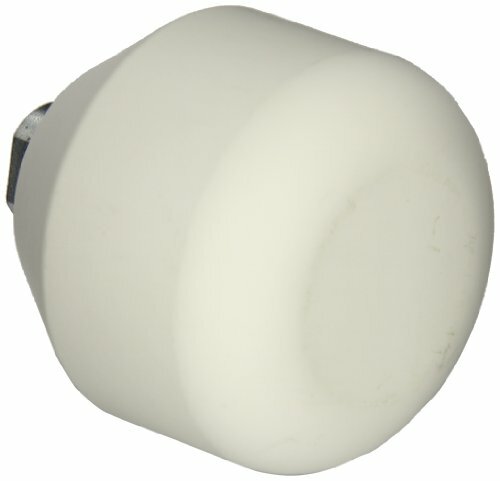 View More In Mortar & Pestles. If you have any questions about this product by Retsch, contact us by completing and submitting the form below. If you are looking for a specif part number, please include it with your message.